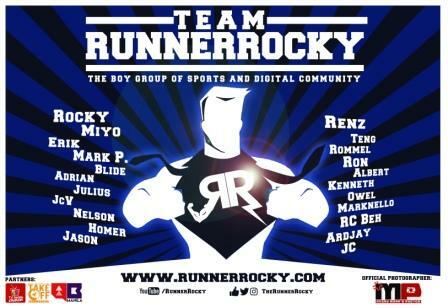 As part of its first year anniversary celebration, the Team Run Direction (TRD), the running team where yours truly Runner Rocky is a proud member will be organizing a Benefit Run dubbed as “Bagac FiesTakbo 2015" this coming November 15 in Bagac, Bataan. St. Catherine de Alexandria Parish, one of the oldest church in Bataan will be the beneficiary of the event. 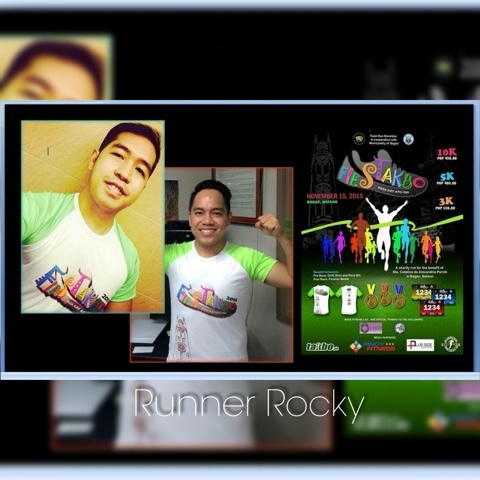 What excites me more in this event is the cool tech shirt for the runners. 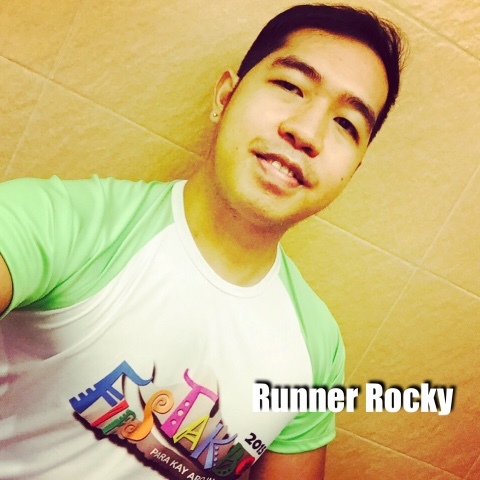 The runners who will join this event will surely get the Bagac Fiestakbo running shirt. 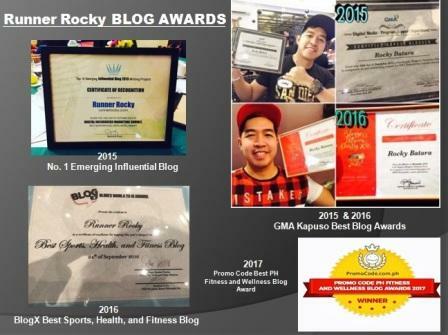 Actually, we have our Bagac Fiestakbo selfie craze. 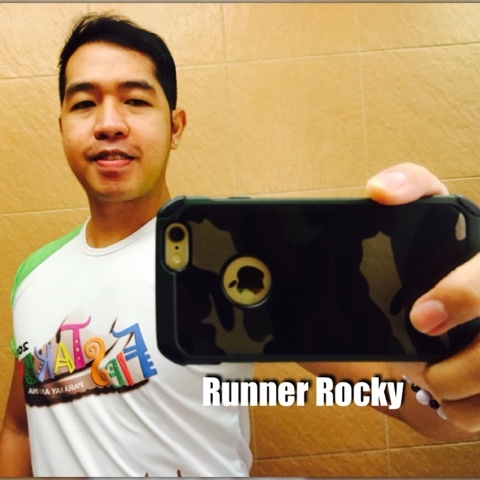 Runners who already registered to the event and got their shirt posted their selfie in their social media wearing it. You may check the photos in our official fan page. 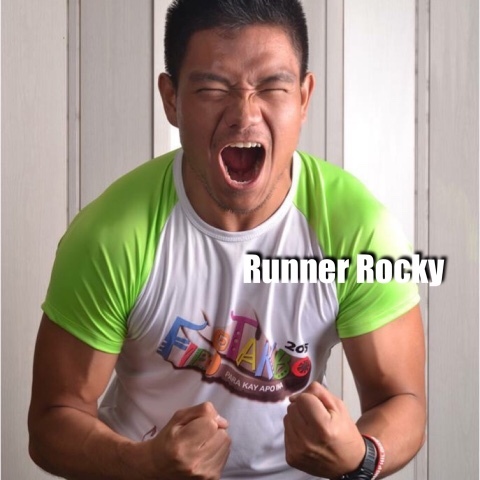 ALL categories namely 3km, 5km & 10k will receive Drifit shirt, Medal, and Race Bib. 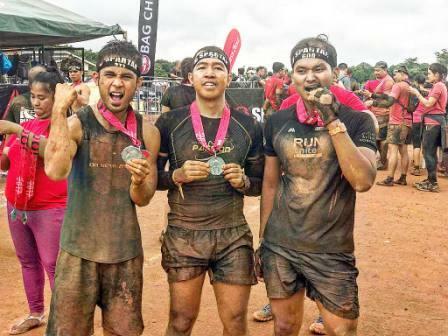 They will also enjoy special prizes, raffle, sponsor freebies, discounts, and entertainment on the race day. Armie Bantugan-Laudencia, TRD Treasurer via her mobile: 0908-8970500. 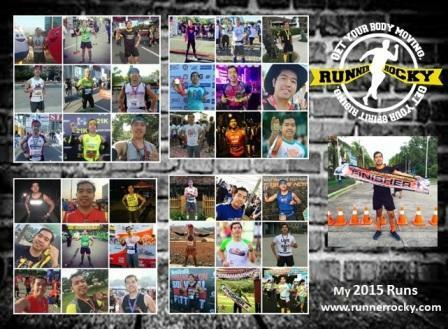 Metro Manila Registration - pls PM me or any of TRD members.